List of supply and demand business opportunities >T-shirt, graduation shirt, commemorative sweater, custom made advertising shirt, custom made campus culture shirt. 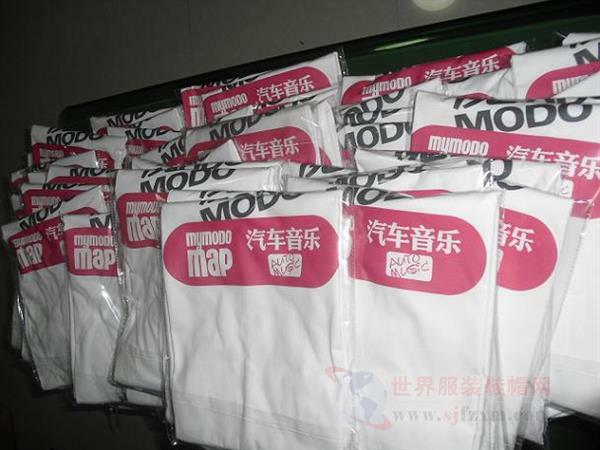 Beijing weudu Garment Co., Ltd. is a professional production and processing of advertising shirts, T-Shirts, T-Shirts, POLO shirts and promotional clothes, clothing school uniforms, advertising Manila and other products, and can provide silk screen printing, thermal transfer, glue, embroidery, hot gold, night light, thick glue, reflective, offset ironing and many other technologies. Beijing Wei all Clothing Co., Ltd.responsible person: Hello, I from the world clothes, shoes and hats website, see your unit (T-shirt, graduation shirt, commemorative sweater, custom made advertising shirt, custom made campus culture shirt.) information, more interested in, want to know more detailed information, please a prompt reply.